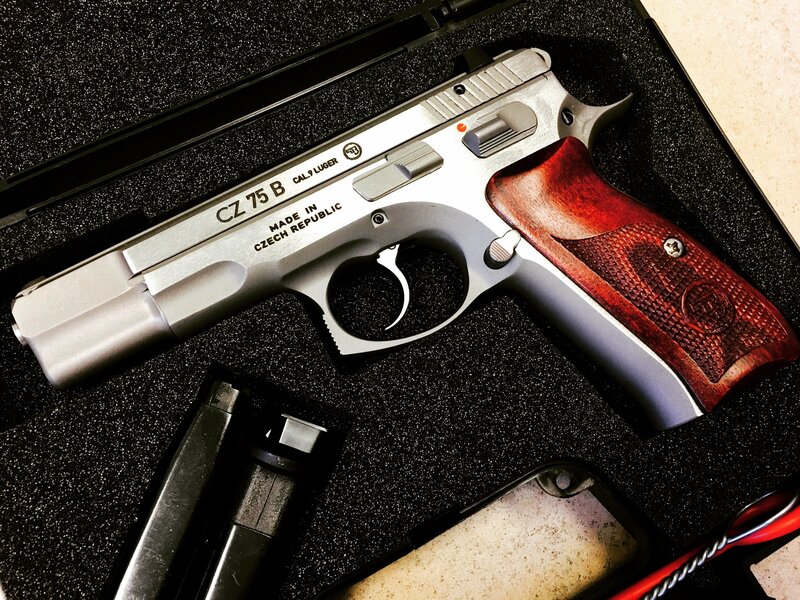 The CZ 75 B NEW EDITION differs from the CZ 75 B STAINLESS model by a different type of surface treatment, which is similar to the one applied to the DW pistols. The pistol’s surface is sand blasted, sides of the slide and frame are decoratively ground. 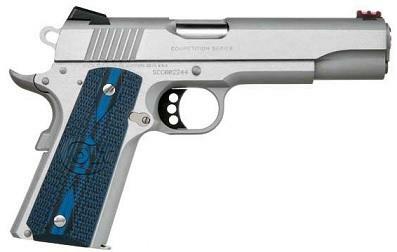 In the USA this pistol is sold under LIMITED EDITION designation. Ceská zbrojovka Uherský Brod offers a great line of pistols stemming from the CZ 75 basic design. 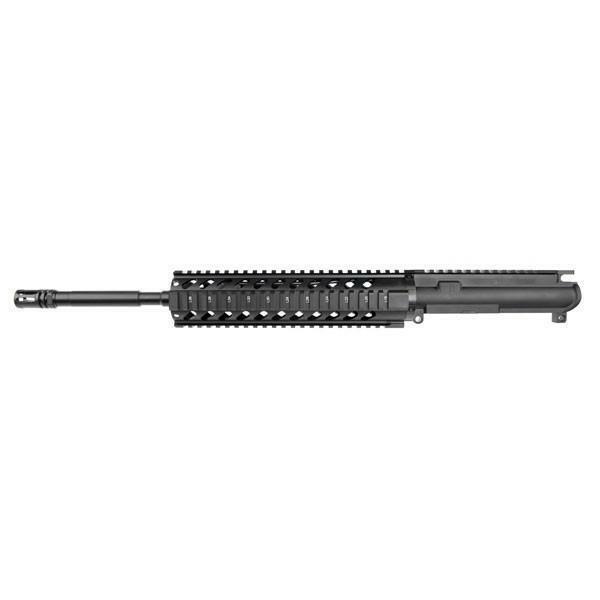 Individual versions differ in their calibre, size, weight, magazine capacity, trigger mechanism operation, safety elements, surface finish, frame material, grip panel types and other specific modifications and features. 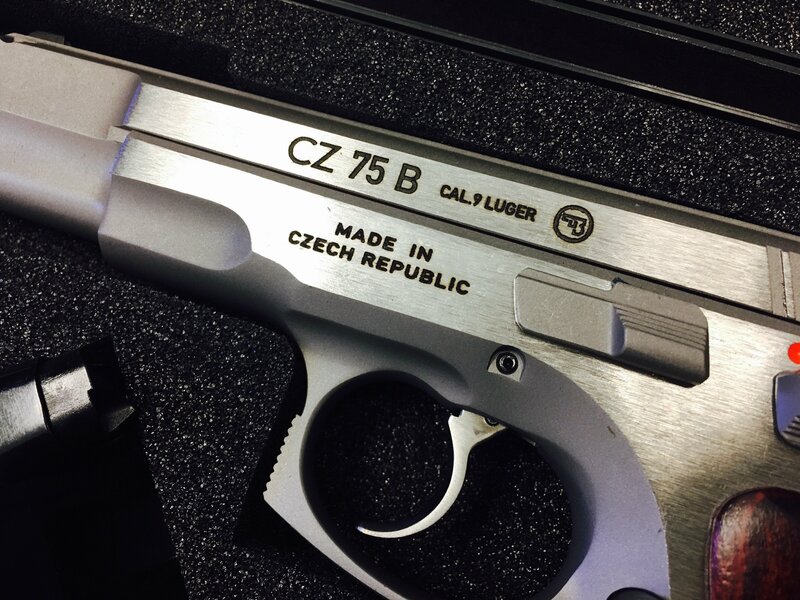 “CZ 75 represents a significant step forward in autopistol design. In the thirty years since it first appeared, the CZ 75 has exerted an enormous influence on service pistol design, and it remains one of the best of the genre despite its age”. Gene Gangarosa, Jr., Combat Handguns®, 2004. RUGER BLACKHAWK c.45 COLT, 4 5/8"
RUGER SUPER BLACKHAWK® 44 MAG 5.5"